What is an Encounter Facilitator? Each Encounter programme is organised by a small team of Encounter Facilitators. The facilitators have overall responsibility for a programme, from its initial setting up to the organisation and running of each session. Facilitators are also the main points of contact for the explorers involved in their programme. Promoting a future programme within churches, circuits and the wider district. Arranging a venue and dates for Encounter sessions. Answering queries about Encounter from potential explorers. Leading the Encounter programme sessions. Arranging for individual speakers to contribute to or lead specific Encounter sessions. Maintaining a pastoral concern for the explorers on their Encounter programme. Forming and maintaining a group of Accompanists for individual programmes. Liasing with other Encounter facilitators within the region to improve future programmes. 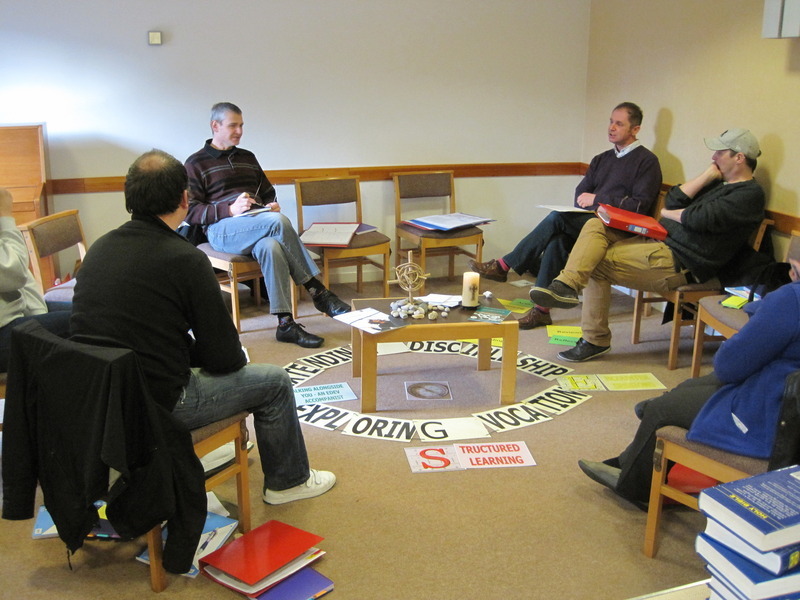 A comprehensive set of materials is available to Encounter Facilitators, which includes facilitator notes and handouts for each session and useful resources to help with the setting up and running of an Encounter programme. These can be accessed on the Facilitator Resources page, which requires a password that is supplied to all Encounter Facilitators. What 'qualities' do facilitators need to possess? Encounter Facilitators need to be organised in arranging the elements of an Encounter programme but responsive to the needs of the explorers on the programme. Many of the sessions will be led by the facilitators, so an ability to lead a group through a session in a facilitative style is vital. Facilitators will find it useful to have a wide knowledge of the Methodist Church specifically and Christianity generally. Explorers will be interested in a wide range of vocations, so an understanding of the recognised ministries within the church and who to contact regarding these will be useful. If you would like to know more about being an Encounter Facilitator or would like to become invovled in leading an Encounter group, please contact your district coordinator whose contact details can be found on the Contacts page.